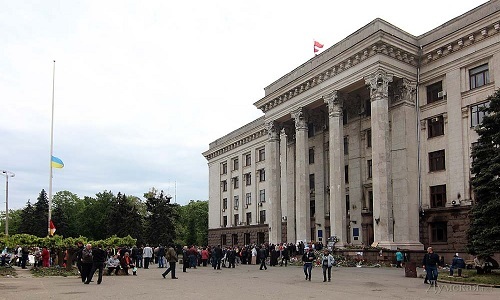 The Odessa district administrative court rejected the claim of the Executive Committee of the Odessa City Council for a ban on holding mass rallies on Kulikovo field in the period from 1st to 10th May. This was stated by the press service of the court, reported 112 Ukraineon April 27th. 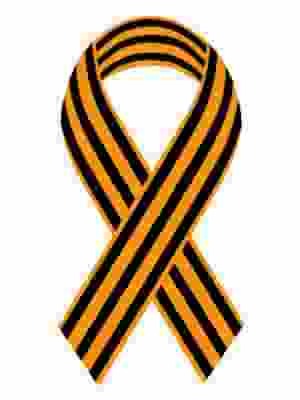 It was noted that the Executive Committee demanded to forbid meetings, demonstrations, and other peaceful actions, as well as other activities dedicated to the memory of those killed on May 2nd from taking place during this time on Kulikovo field. The Executive Committee argued that the holding of such events is unsafe, as they will “attract the attention of a large number of radical individuals who have a contrary civil position”. However, the court did not consider these arguments to be persuasive enough since the public organization had not notified the Executive Committee of the intention to hold events on Kulikovo field during this period. A lone organization (“Automaidan-Odessa”) announced that it plans to spend these days on Kulikovo field for the military-patriotic education of the youth, during which they wish to use replica guns and fireworks, but the court did not grant the organization permission.